Some butterflies migrate long distances. 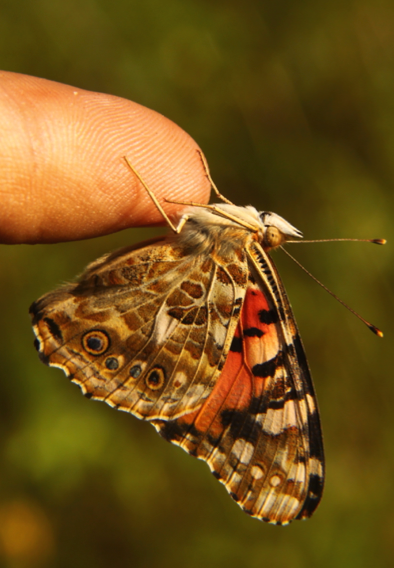 The Painted Lady (Vanessa cardui) is the most cosmopolitan of them, migrating all over the world. We are studying their migratory routes. Where do they move every season? Where do they breed? 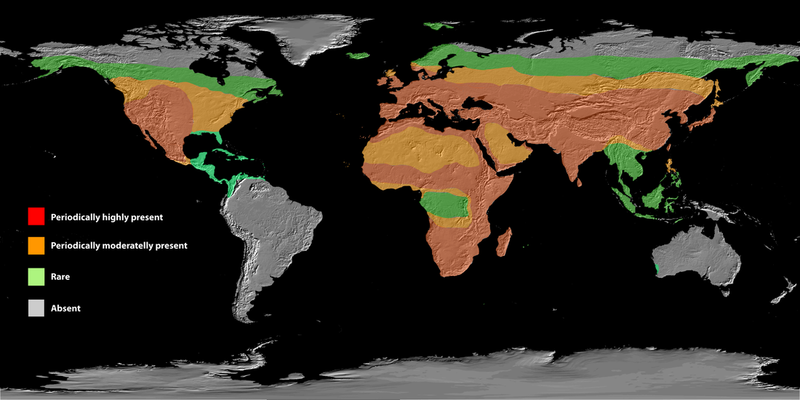 You can help to explore their migrations from where you live. You will learn in this site how to find them and how to be an active participant in the project by reporting your data. Learn how to find the butterflies! Help us discovering the migrations! Wherever you live, you have chances to see Painted Ladies at some time of the year. 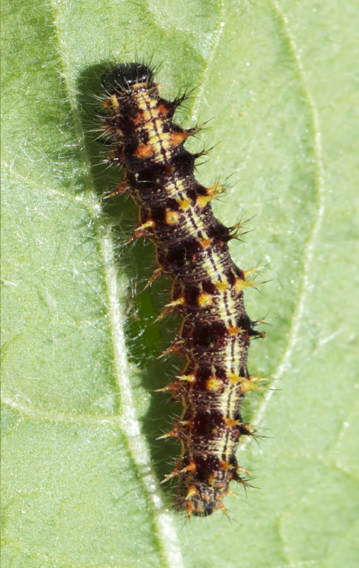 ​Check the images, videos and tips that we provide to learn more about how to identify and how to find the butterflies, the caterpillars and their favourite hostplants. ​Contact us if you have questions! Find a good spot near your home where the butterfly breed and count them along time. Contact us to set a site and get instructions! "... to resolve this intricate issue [migration], it is essential that many people in various places on Earth make careful observations and report them to the learned world"